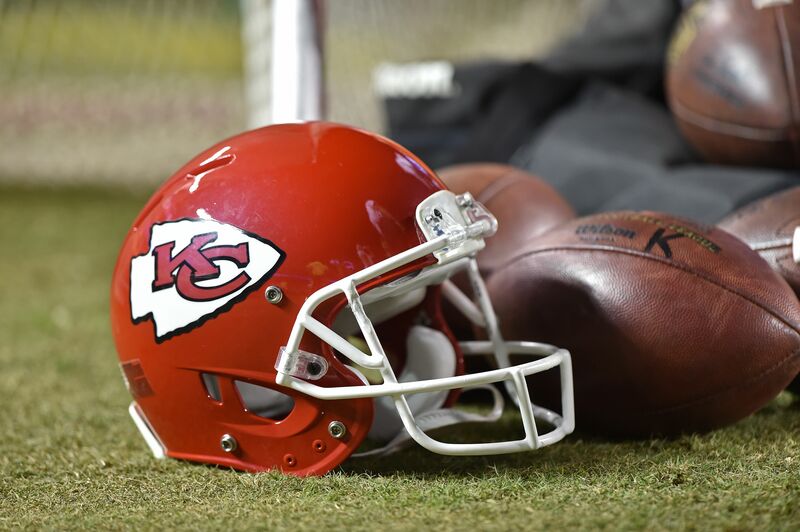 The Kansas City Chiefs made the smart move to promote Brett Veach to general manager, replacing John Dorsey in that role. The Kansas City Chiefs decided to fill out their general manager vacancy with someone from within, and they made the right decision. According to ESPN.com, the Chiefs named Brett Veach as the team’s new general manager, replacing John Dorsey, who was shown the door by the team after four years of building the Chiefs into contenders. Veach should pick up right where Dorsey left off, and the Chiefs organization has full faith in him that he will. That foundation, which Dorsey laid down, is quite strong indeed. Over the past four seasons, the Chiefs have been among the best teams in the AFC, compiling a 43-21 record. While they have been dazzling in the regular season, the playoffs have been a different story, with only one lone playoff victory to show for their work. Veach is a great choice because he knows what the Chiefs brass wants to build. He has a terrific relationship with head coach Andy Reid, and that relationship can be gold for a team that is trying to get over the hump in a conference that is growing tougher by the day. Veach and Reid have known each other since their shared days with the Philadelphia Eagles, making this is a natural pick.